This webinar, held on 31 May 2018, was an overview of some social aspects of industrial symbiosis. The speakers were from the scientific field (Fredrik Björk, Malmö University), a consultancy company (Elke Roetman, Partners for Innovation), a research institute (Julia Jonasson, Research Institutes of Sweden ) and a public waste agency (Arianne Acke, OVAM). 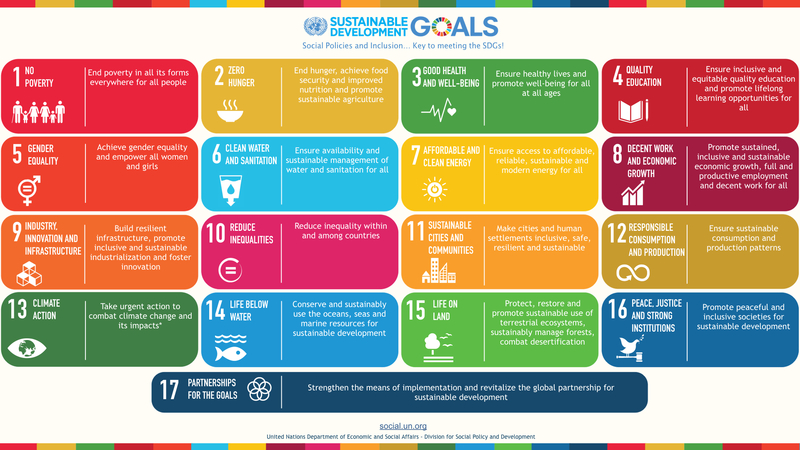 The holistic approach of the SDGs and the interconnected goals. A project or an SME has to decide whether it wants to use them to communicate, measure, and/or improve its operations. The need to separate two different processes when setting up the collaboration needed to create a successful and supportive Living Lab environment: Developing the group’s collaboration skills (doing this work leads to an improved ability to tackle technical complexities, i.e. the collaboration subject) and developing the group’s collaboration subject. Industrial symbiosis: going beyond technical cooperation with two main subjects: job opportunities (creation, substitution, transformation) and business culture. To realize Industrial Symbiosis and Circular Economy, we need to look beyond the technical cooperation. Cooperation is the other law of industrial symbiosis. Follow this link to view the recording of the webinar.